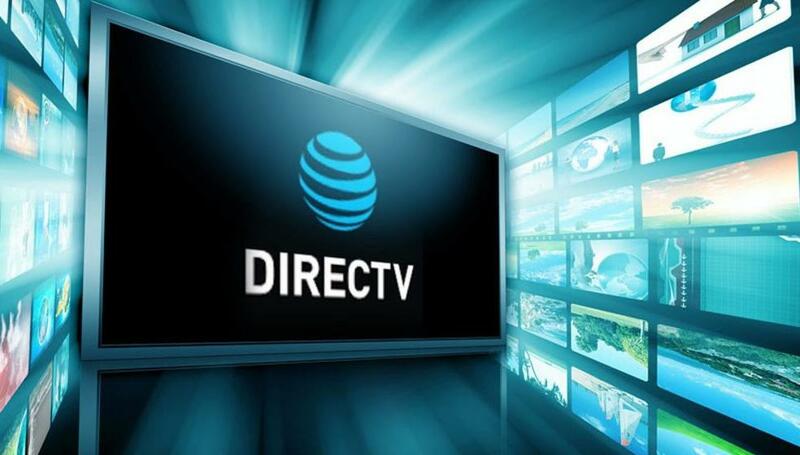 Your local DIRECTV Satellite TV and Viasat Satellite Internet Provider serving the North Georgia and Western Carolina communities of Blairsville, Young Harris, Hiawassee, Helen, Cleveland, Dahlonega, Demorest, Lumpkin, White, Blue Ridge, Hayesville, Murphy, Andrews, Clayton, and Ellijay. 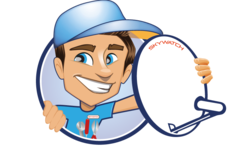 "Skywatch installed my services without ever placing me on hold, I called, they installed. I get better local service without waiting." Click this link to visit us on Facebook! Call us 706-745-0020 about our exclusive referral program and service bundles!